A Devonshire Association member-led project in conjunction with the Devon History Society. To encourage and involve individuals and local societies in recording the minor names of their parish/locality. 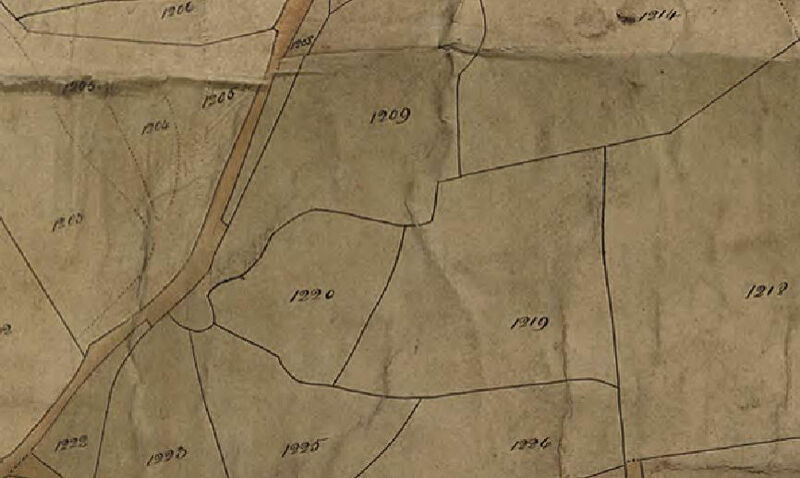 To make a significant contribution to a full survey of the county’s minor names. 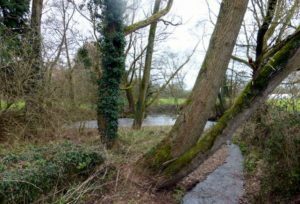 The idea for a new Devon Place-Name Project was put forward jointly by the DA History Section and the Devon History Society in 2017. Basically since the publication of the two volumes on Devon by the English Place-Names Society (EPNS) in 1931 research has been spasmodic with occasional articles appearing in local publications such as the Transactions of the Devonshire Association, so there is scope for further research especially at the level of smaller place-names (e.g. 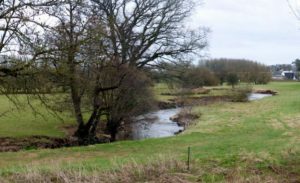 streams, farms, mills and districts within a parish). We have absolutely no intention of revisiting everything in the two EPNS volumes, but if we could get just half a dozen local projects going that would be good start. There’s a lot of information at parish level (tithe apportionments etc.) and certainly not everything is to be found in the Devon Heritage Centre at Great Moor House. John Whitton reports that the project is beginning to get off the ground. He has been contacted by a DA member who has collected information about old Devon signposts or “fingerposts” which can be useful for old place-names no longer current. Another member is interested in doing research on Clyst St Mary and Pinhoe. Meanwhile, our Registrar, Bridget Gillard, has received a query about the origin of some Devon place-names. 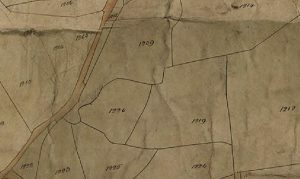 In addition, the Devon History Society is currently seeking a grant from the Lotteries Commission for a place-name website. What is considered a place-name? Old Norse lund (puffin) & ey (island). A rare example of a name with Viking origin in these parts! 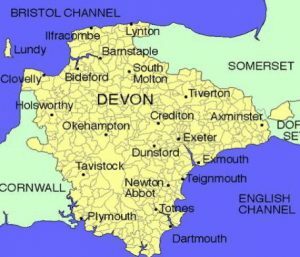 The vast majority of Devon’s place-names are of Old English or Celtic origin. Topps: a resident of an area of land surrounded by the Rivers Exe and Clyst. 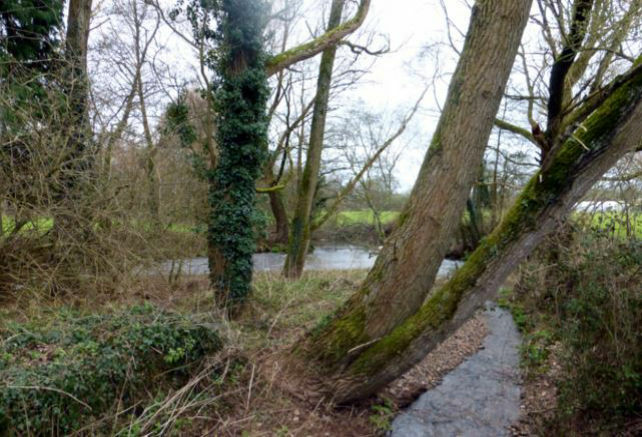 The name ‘Culm’ probably derives from the Welsh word ‘Cwlm’, meaning ‘knot’, indicating the twists and turns of the river. Field names and title apportionments.